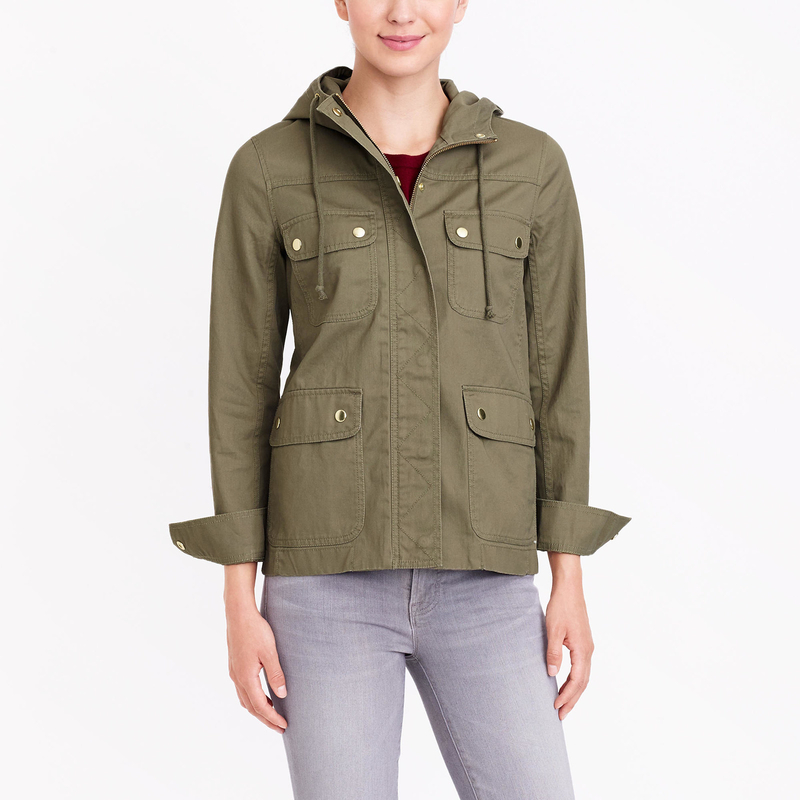 J.Crew Factory is having a Labor Day weekend sale and EVERYTHING is 50% off! 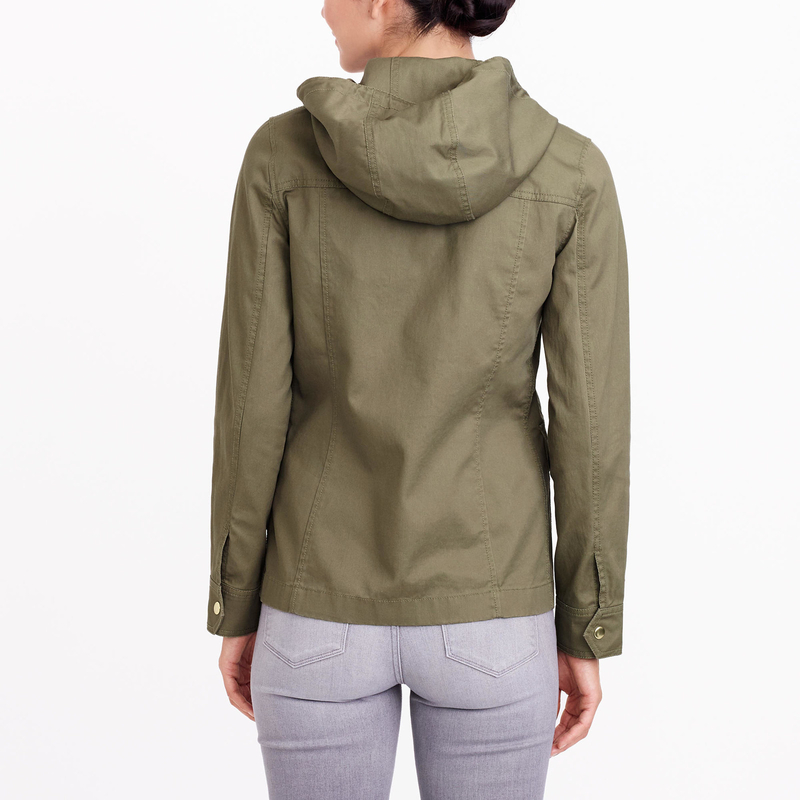 Plus, you get an EXTRA 50% off clearance items with the code DELISH. 1. A short-sleeve knit dress for $44.50 (originally $89.50). 2. A printed racerback cami for $24.50 (originally $49.50). 3. 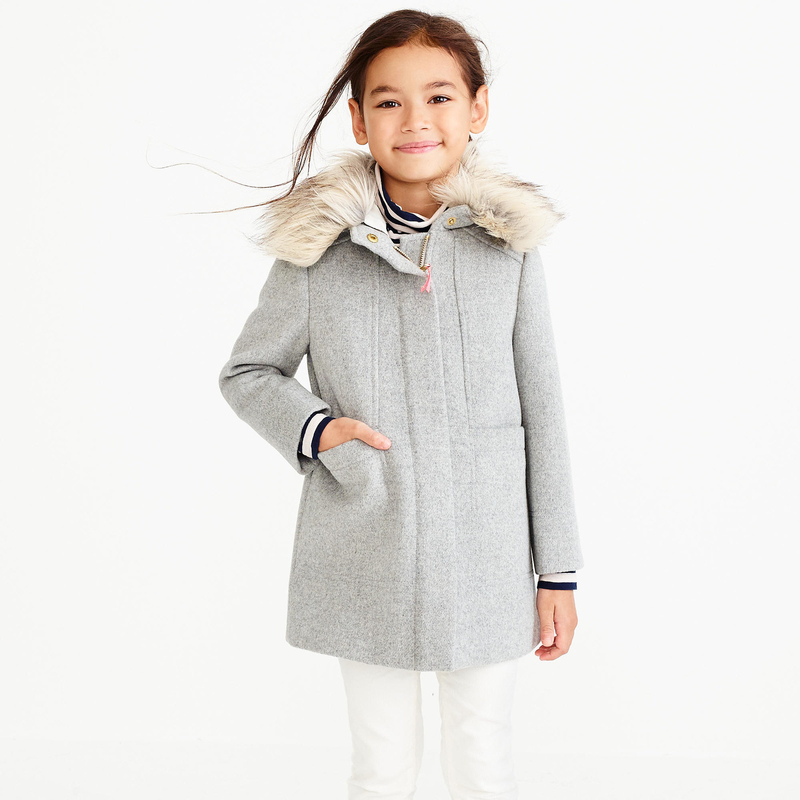 A girls' utility dress for $32.50 (originally $65). 4. A pair of suede covered-heel flats for $49 (originally $98). 5. 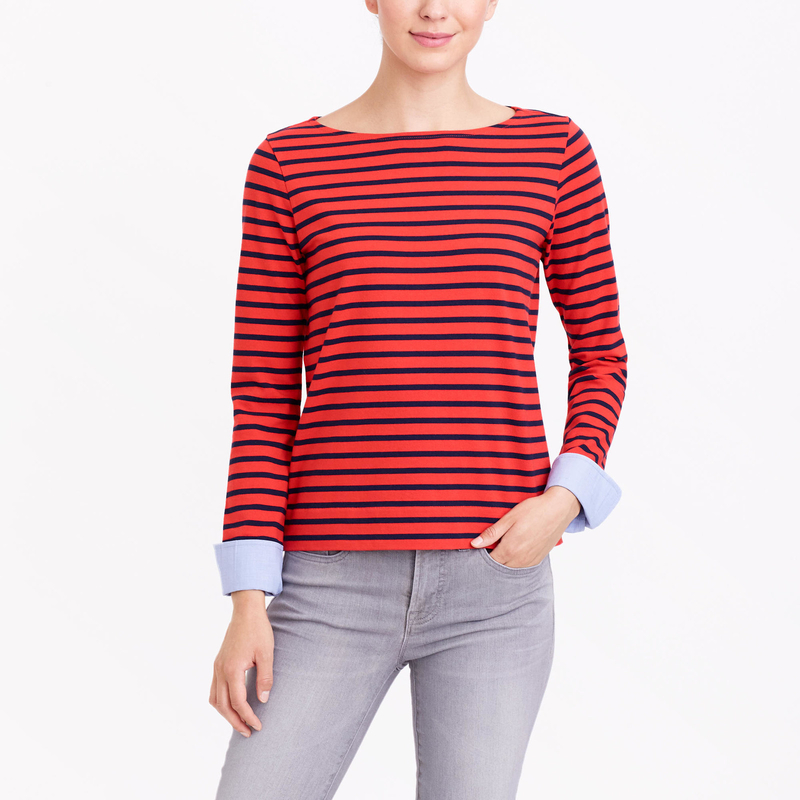 A cuffed striped boatneck shirt for $22.50 (originally $45). 6. A long-sleeve cotton pajama set for $39.50 (originally $79.50). 7. 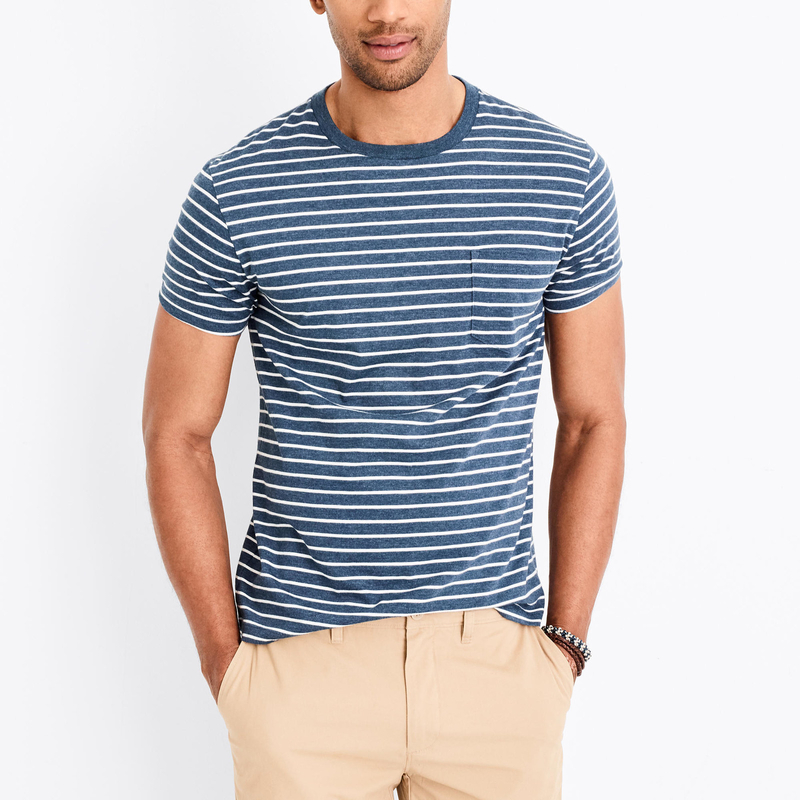 A slim striped pocket T-shirt for $14.50 (originally $29.50). 8. A classic shirtdress for $34.50 (originally $79.50). 9. 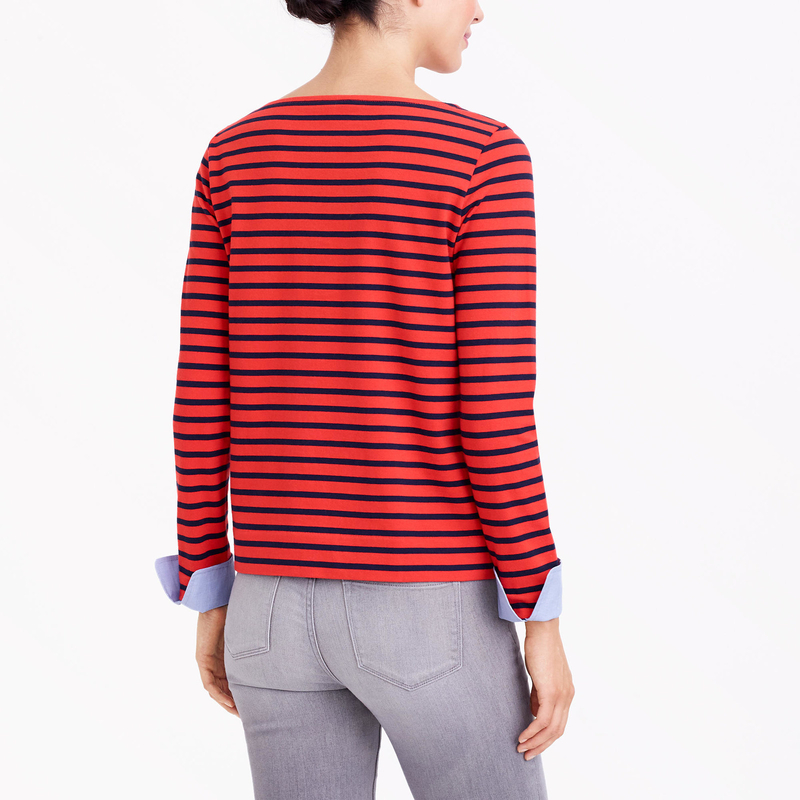 A girls' long-sleeve striped ruffle hem T-shirt for $17 (originally $34.50). 10. An asymmetrical clusters necklace for $27 (originally $54.50). 11. 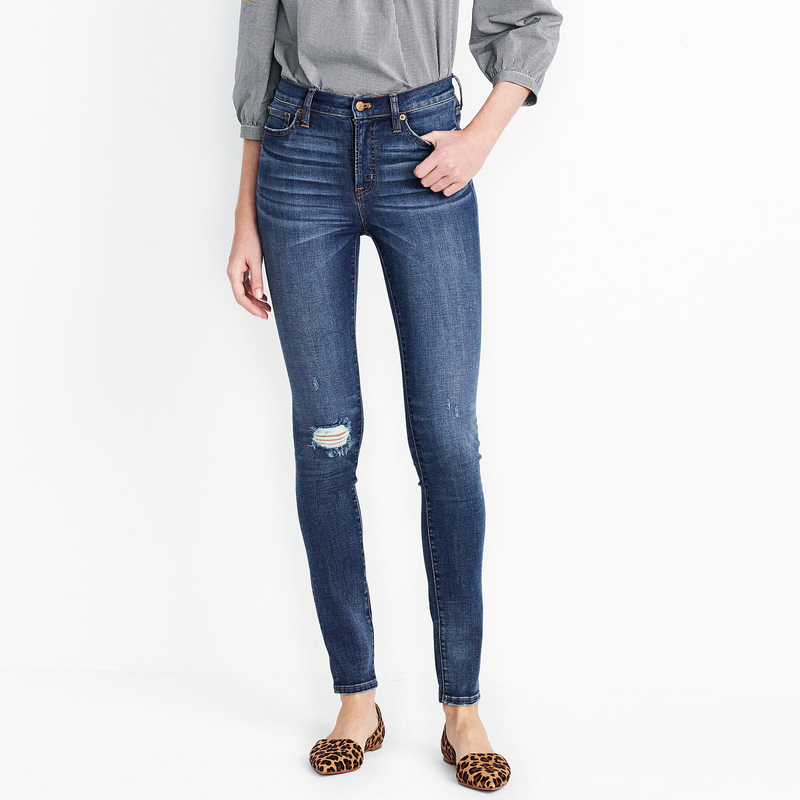 A pair of distressed high-rise skinny jeans for $39.50 (originally $79.50). 12. A striped chambray ruffle-neck dress for $34.50 (originally $69.50). 13. 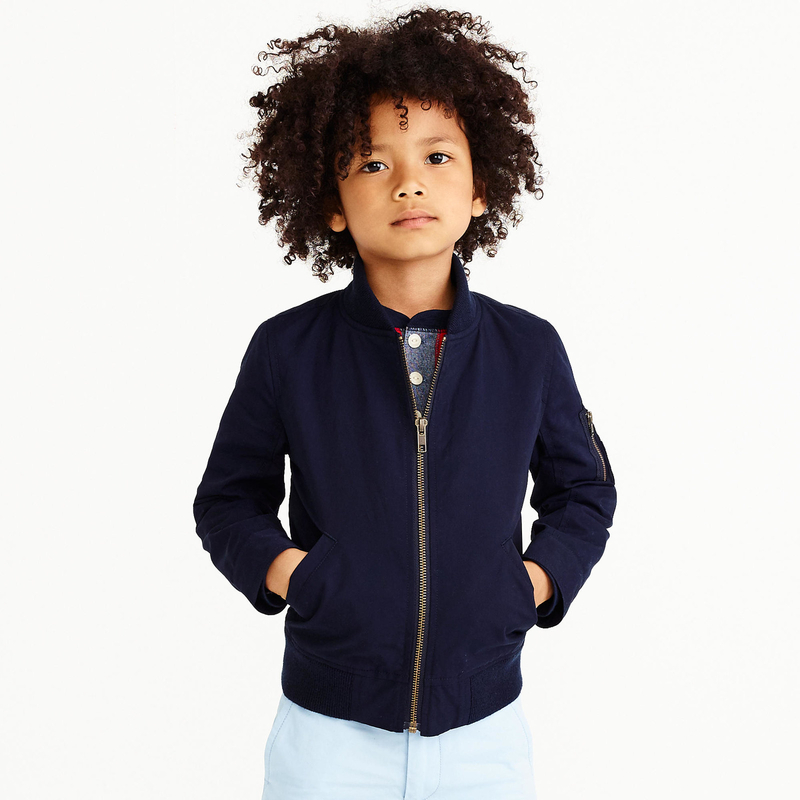 A boys' bomber jacket for $42.50 (originally $85). 14. 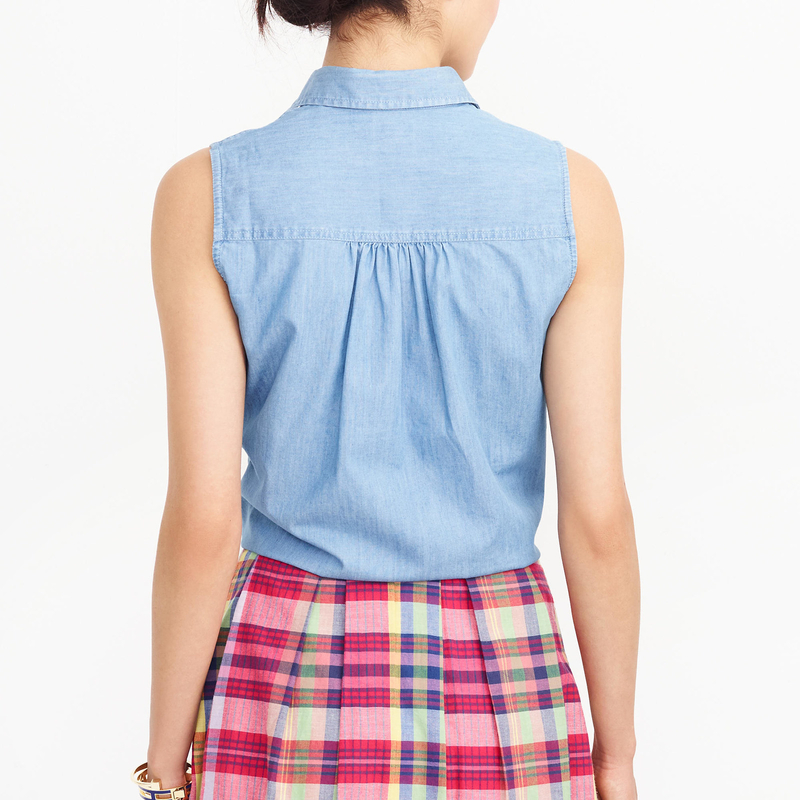 A flannel shirt for $34.50 (originally $69.50). 15. A pair of broken-in cotton shorts for $23 (originally $46.50). 16. 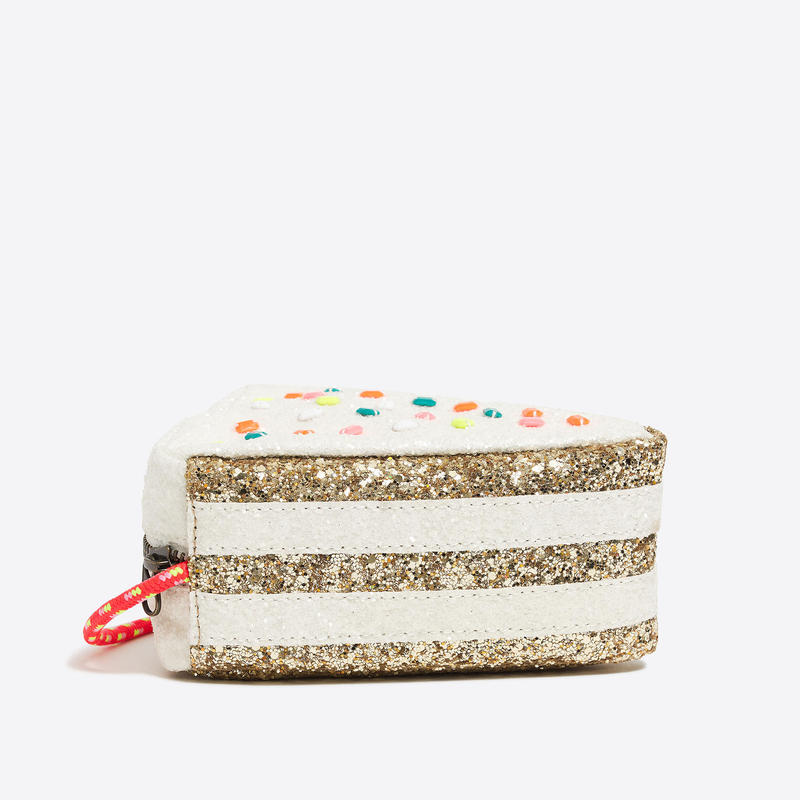 A leather crossbody bag for $39 (originally $78). 17. 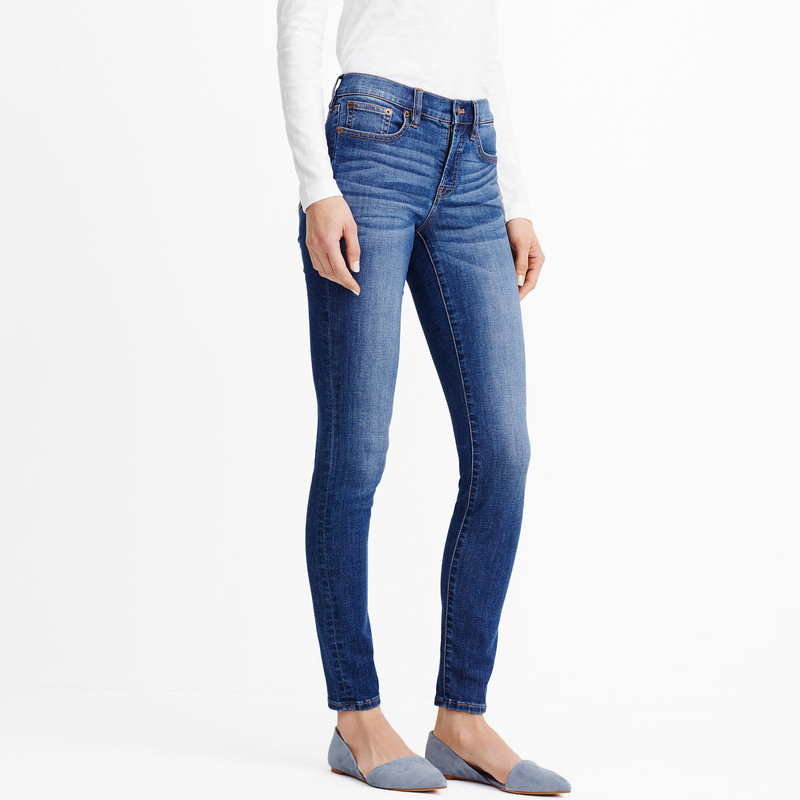 A pair of mid-rise skinny jeans for $39.50 (originally $79.50). 18. An off-the-shoulder top for $29.50 (originally $59.50). 19. 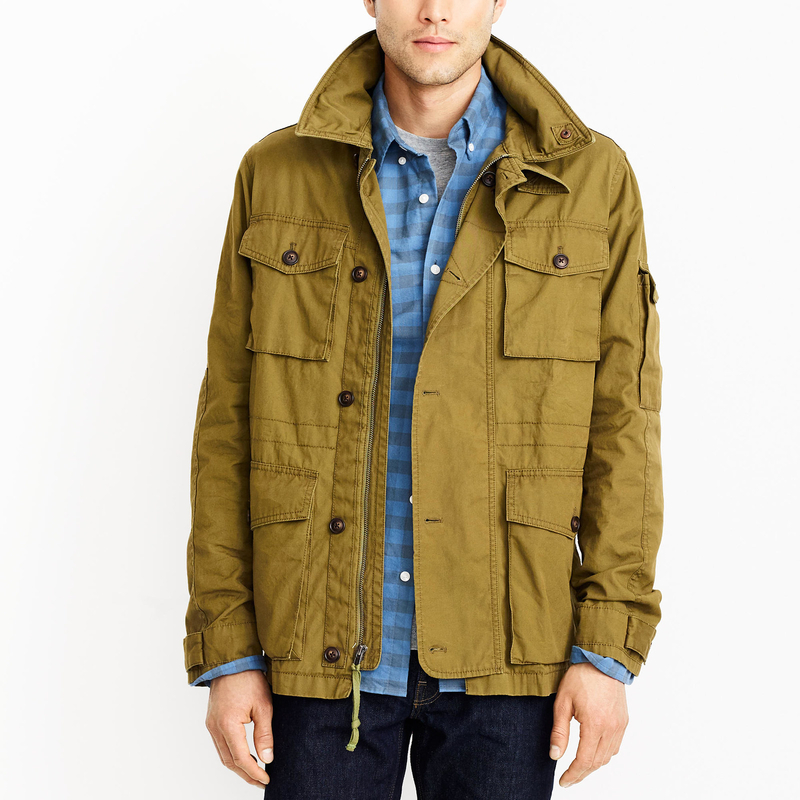 A resin-coated twill jacket with a hood for $74 (originally $148). 20. A pair of sunglasses with metal detailing for $14.50 (originally $29.50). 21. 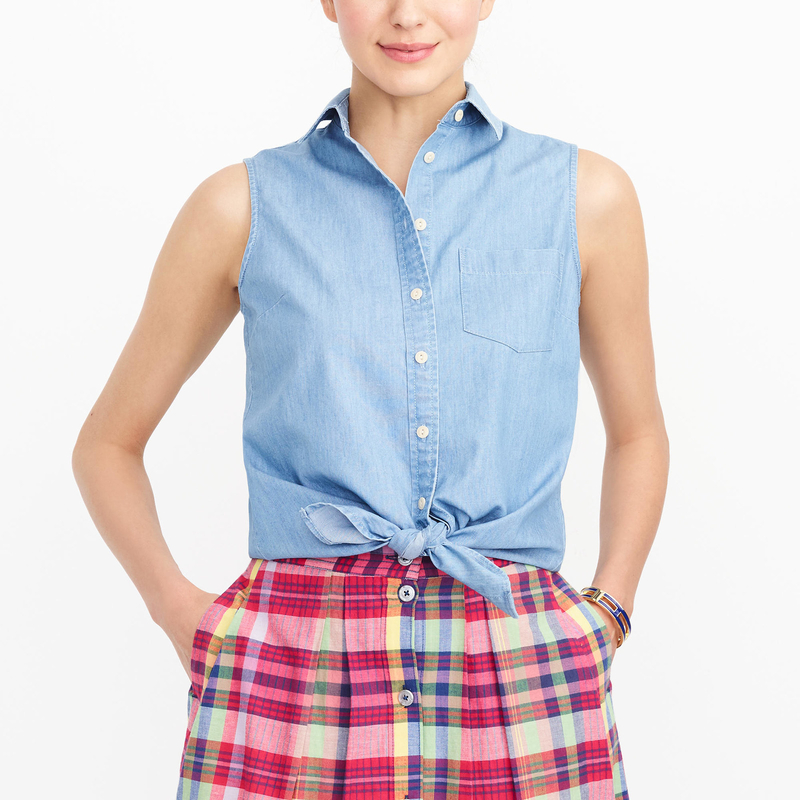 A chambray tie-waist tank top for $29.50 (originally $59.50). 22. 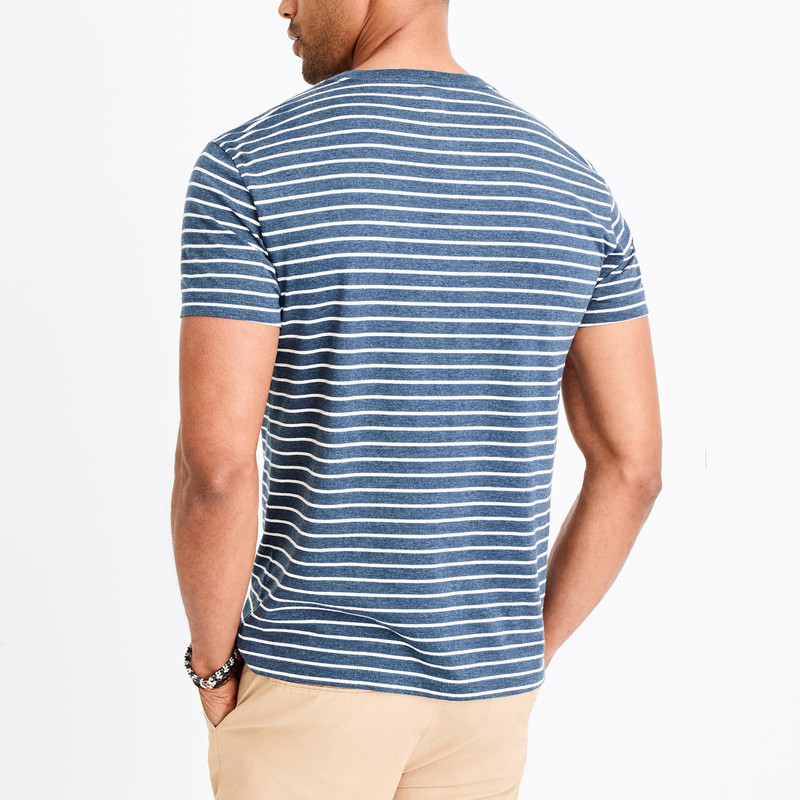 A lightweight V-neck T-shirt for $9.50 (originally $19.50). 23. 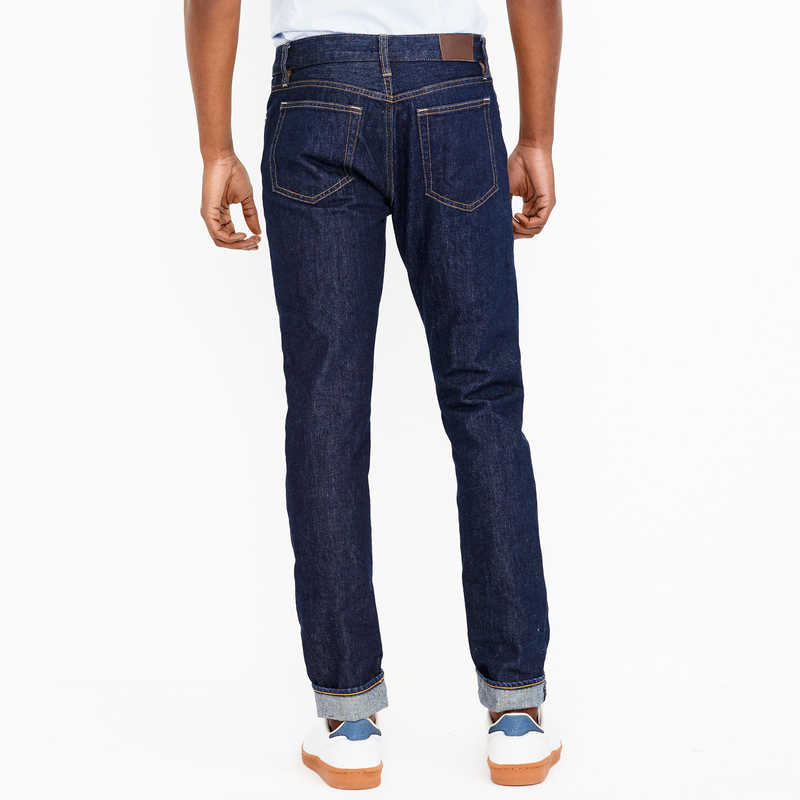 A pair of dark-wash jeans for $34.50 (originally $69.50). 24. A Paris-themed T-shirt for $19.50 (originally $39.50). 25. 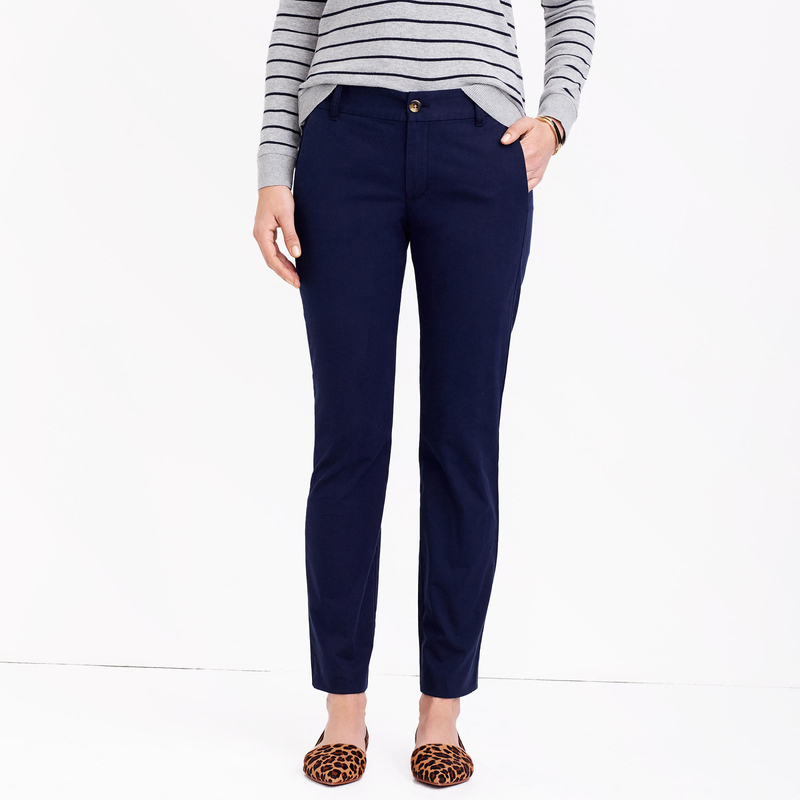 A pair of chino pants for $39.95 (originally $59.50). 26. A pair of suede d'Orsay flats for $44.50 (originally $89.50). 27. 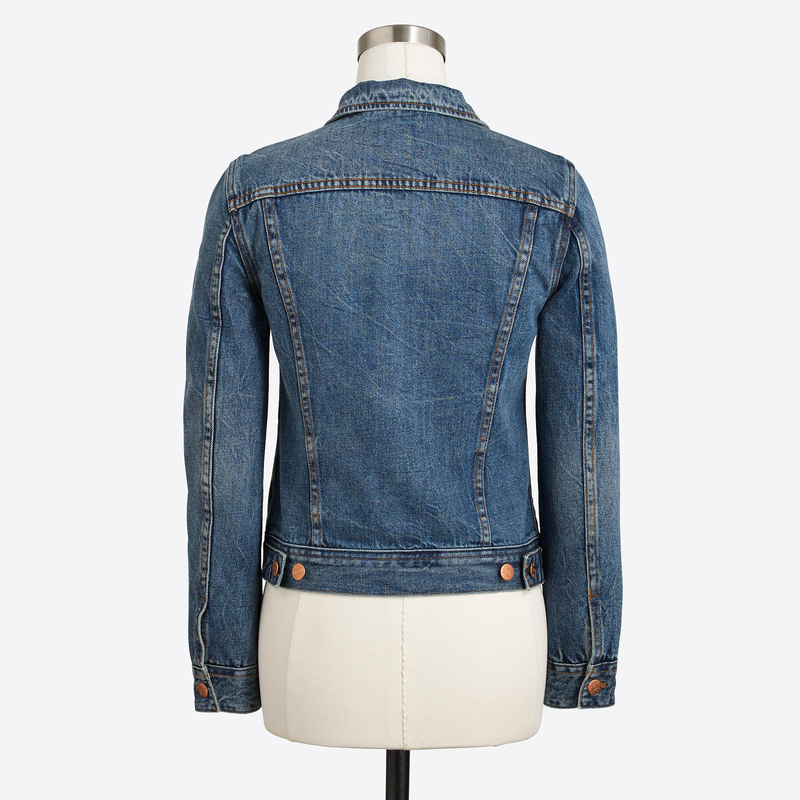 A denim jacket for $42.50 (originally $85). 28. 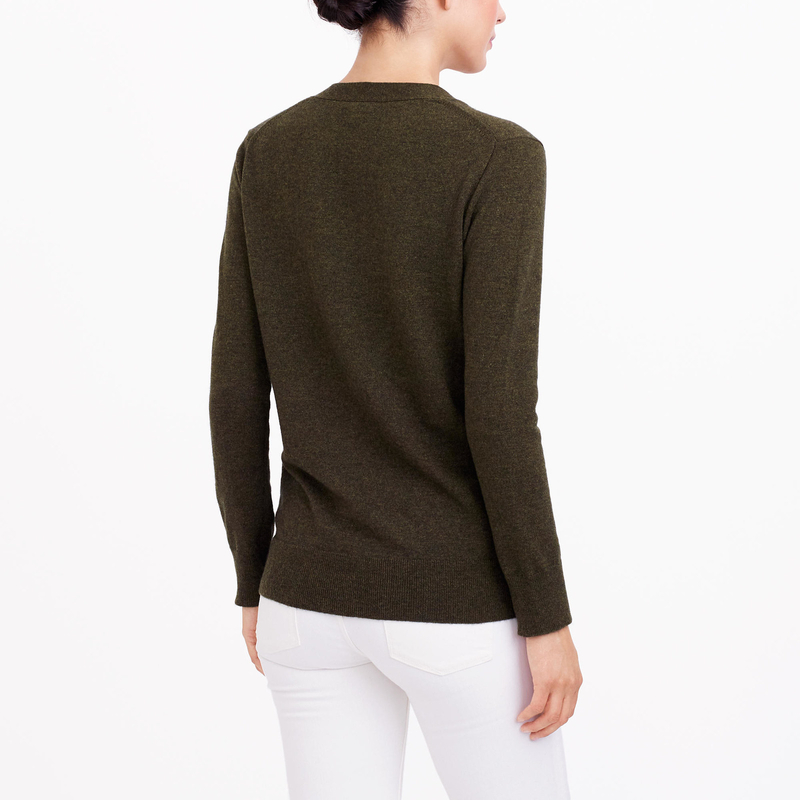 A cotton-wool sweater for $27 (originally $54.50). 29. 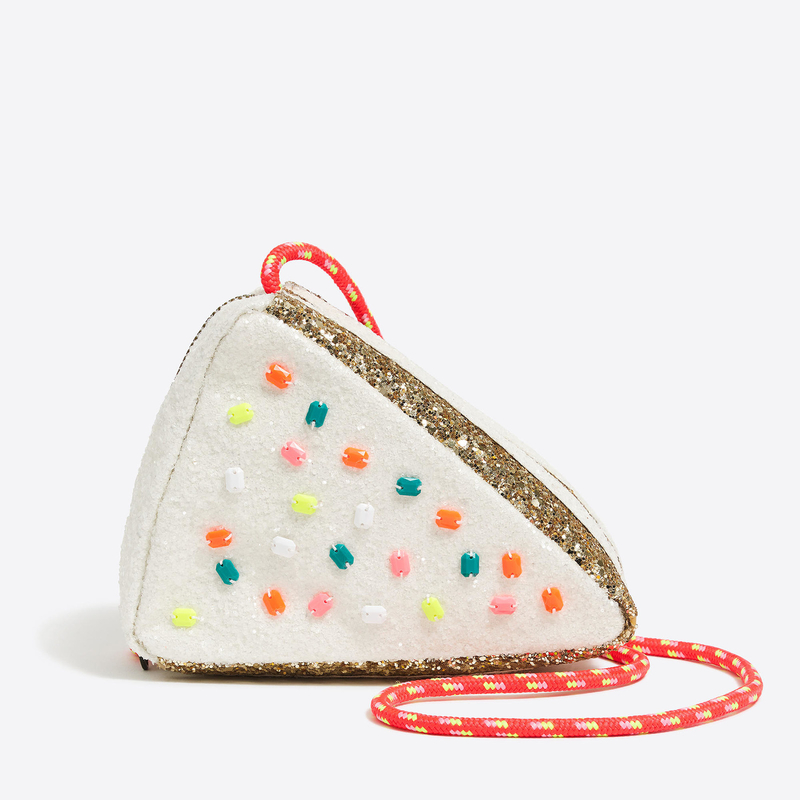 A girls' glitter cake slice bag for $19.50 (originally $39.50). 30. 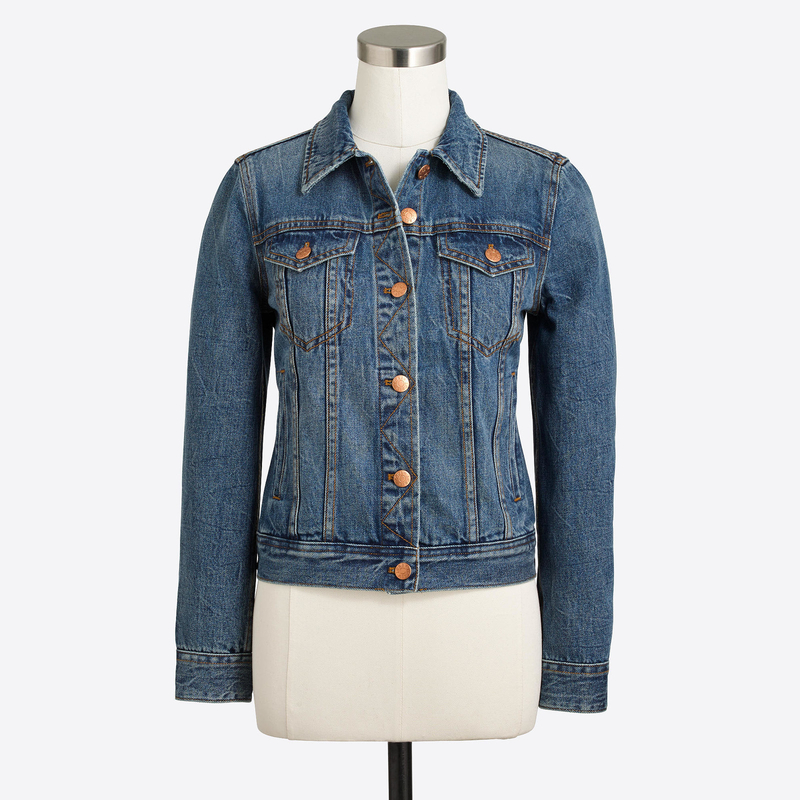 A pair of denim shorts for $29.50 (originally $59.50). 31. A fisherman cable crewneck sweater for $44.50 (originally $89.50). 32. 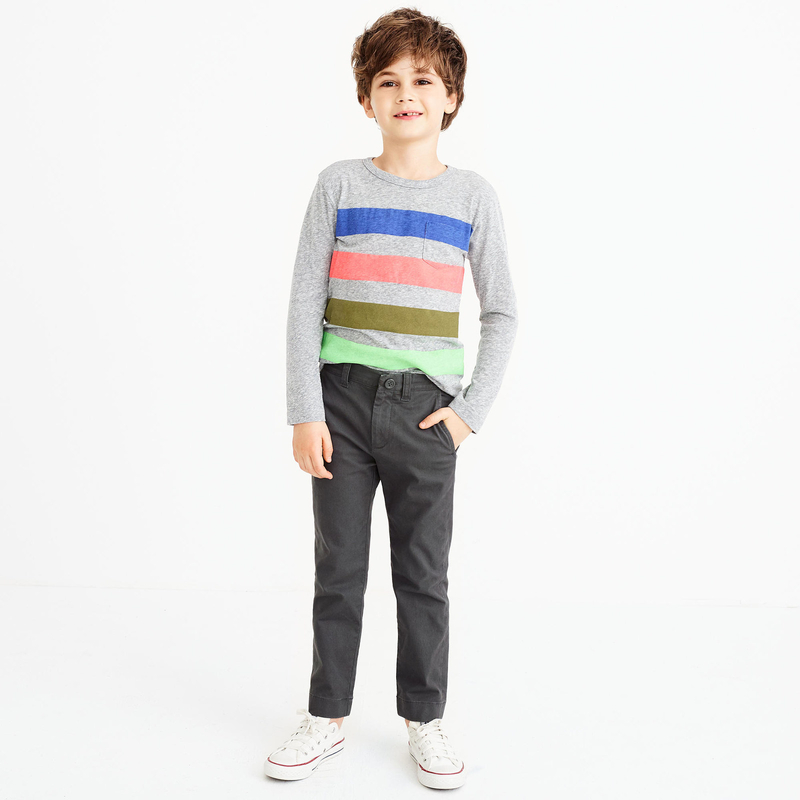 A pair of boys' slim chino pants for $22 (originally $44.50). 33. A dot stripe scarf for $19.50 (originally $39.50). 34. 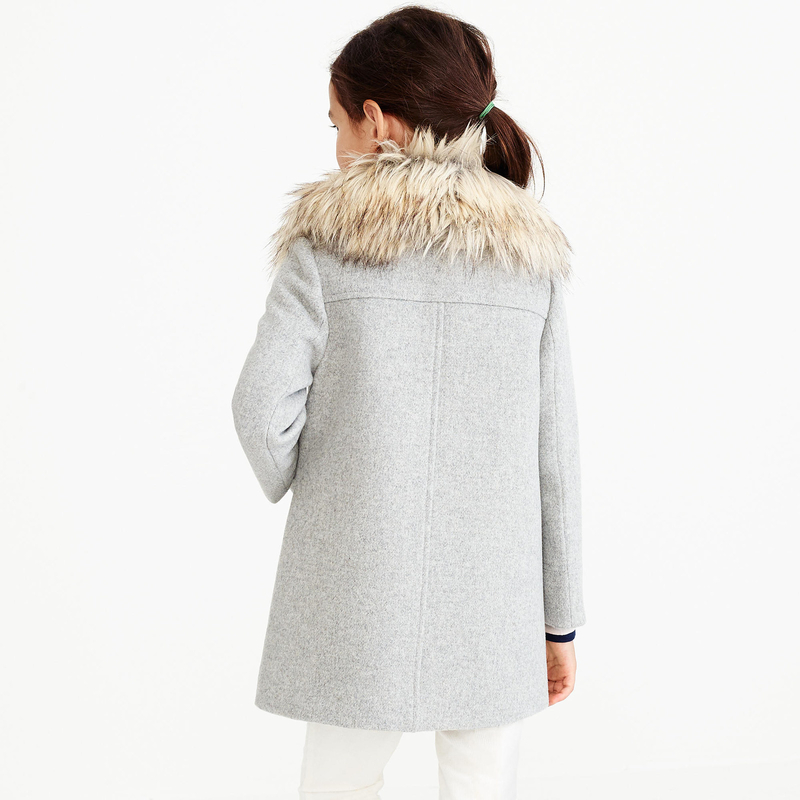 A girls' faux-fur collar coat for $79 (originally $158). 35. A pair of golden disc hoop earrings for $14.50 (originally $29.50). 36. A V-neck cardigan sweater for $34.50 (originally $69.50). 37. 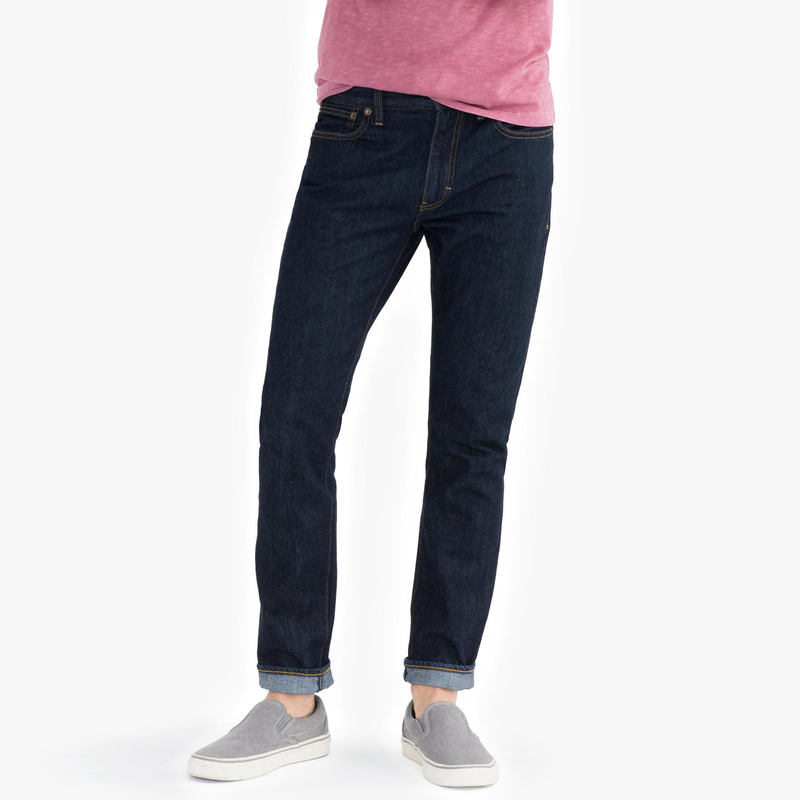 A pocket chambray shirt for $34.50 (originally $69.50). 38. 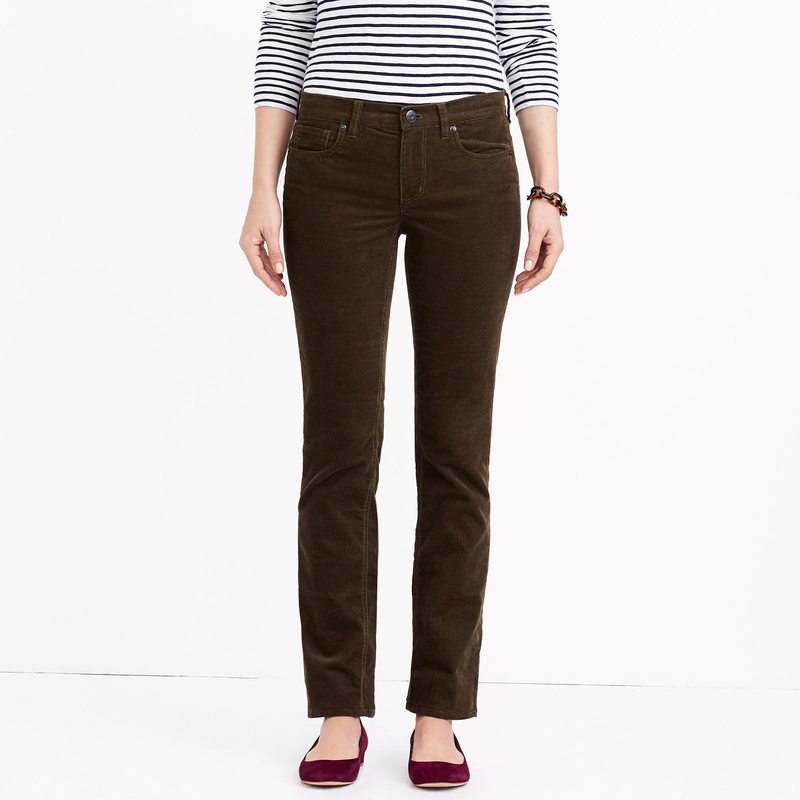 A pair of straight and narrow cords for $34.50 (originally $69.50). 39. 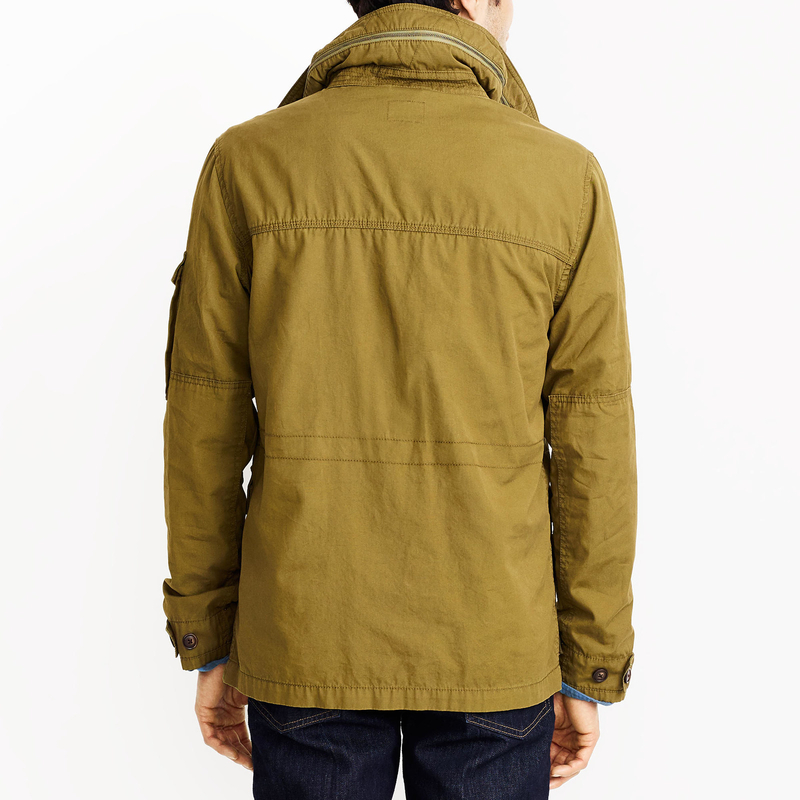 A utility jacket for $74 (originally $148).